We're Lisa and Giorgio. And Süheyla. And Laura. And Christoph. And Anna. And Matthias. And Rainer. And Ramona. And Lydia. We listen, think ahead and develop all-encompassing, innovative brand communications. We live for strong ideas and creative communications solutions. We provide full service marketing: Strategy, design and technology. 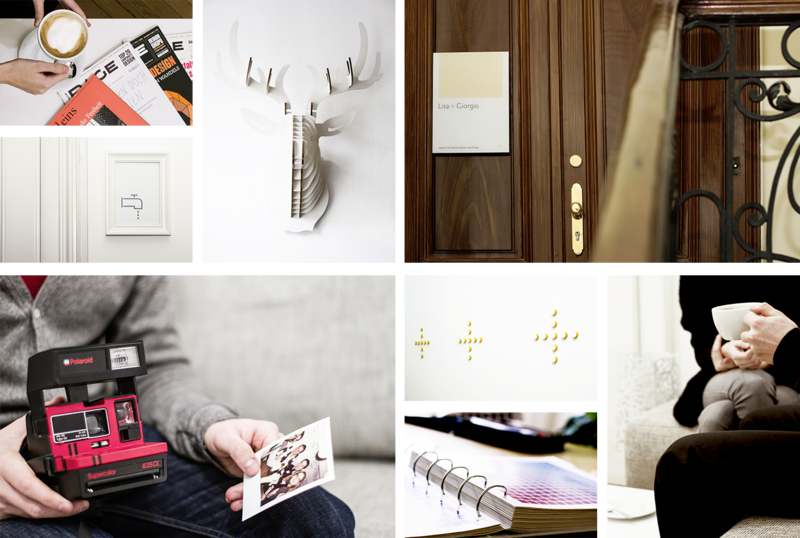 Our strategists, designers and online experts are all located in the same room, working together synergetically. We only develop bespoke solutions. We are not just friendly, but also good looking. We take our work seriously, yet have a sense of humour about it. We do our absolute best not once, but every single time. We’re curious and question things. We love our jobs and thoroughly enjoy working for our clients. Including you, if you’d like us to.